Juliette Wells discussed Austen’s literary reception in America and her recent Jane Austen archival discovery at a Women’s Studies colloquium. PROVO, Utah (Jan.15, 2016)—During the 19th century, an American Austen admirer and her family travel to England, where the aged, yet handsome, Admiral Francis Austen, brother of the late Jane Austen, warmly receives them. Admiral Austen passes the afternoon regaling the American admirers with stories of Jane, adding depth to the character of his sister previously unknown in the brief biographies prefixed to her works. Such a story may sound like Austen-inspired fan fiction, but for English professor Juliette Wells, this previously unknown story is an archival reality. Wells, a prominent Austen scholar, discovered a rare Austen archive while working on a book project that explores the transatlantic reception of Austen in America. “Austen’s American reception contrasted to her reception in England has received relatively little scholarly attention, which led to my own interest in recovering the hidden stories of the readers on our own continent,” Wells said. Wells presented both nineteenth- and twentieth-century correspondence between Austen fans across both continents. She believes these letters provide opportunities for scholars to gain new insight on the difference between Austen’s literary reception in England versus her reception in America. One case study Wells shared featured an 1852 correspondence between Eliza Susan Quincy – the daughter of a Harvard University president – and Francis Austen. In her first letter to the admiral, Quincy asked if he might oblige Austen’s American readership with a relic of some kind, such as his sister’s signature or a piece of her handwriting. “If you were Francis Austen, would you have written her back?” Wells asked. Wells continued that Admiral Austen did in fact reply, even going beyond what Susan Quincy had asked him for. 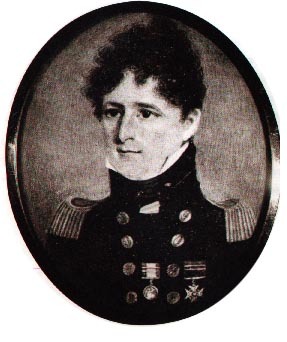 In addition to a warm response and a biographical account of his sister, Quincy also received a full letter that had been written by Jane Austen to Admiral Austen’s second wife, Martha Loy. Many scholars believe this was the first piece of Jane Austen’s handwriting that went across the Atlantic, Wells said. One of Austen’s nephews wrote this biography, Memoirs of Jane Austen, in 1869, yet Wells said he did not have access to this description by Austen’s brother that had been sent over the Atlantic to Eliza Susan Quincy. She added that though there are some parallels, his descriptions of his aunt in the memoir are not the same. 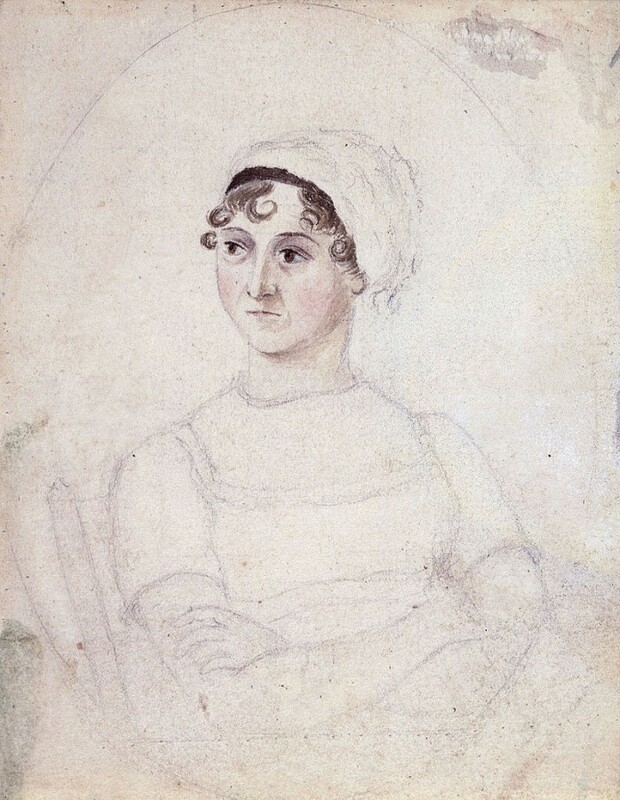 The case study of Eliza Susan Quincy not only shed light on the American reception of Austen in the mid-nineteenth century, but also led Wells to a previously unknown Austen archive – Quincy’s sister Anna’s travel diary. “What I have discovered in the archives of the Massachusetts Historical Society is that a source exists that no one has known about, and that is a travel diary of Anna Waterstone’s, in which she penned a lengthy description of her visit with the admiral in 1865,” said Wells. The unpublished diary provides a detailed account of a discussion between Waterstone, Admiral Austen and his two daughters about Austen’s works and even literary reception on the American continent. This rare discovery not only adds insight into Austen as a literary figure, but also provides a great example of transatlantic Austen fandom for Wells’ latest book project. Images courtesy of Wikimedia Commons.